ChessOK » Would you like to get 10 books for free? Know how to do it! 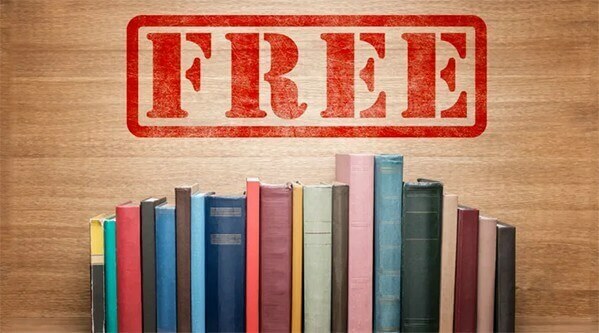 Would you like to get 10 books for free? Know how to do it! Hi everyone. Just share this page (Play Chess with Computer) in your social network and send an email with the book’s title to admin@chessok.net. We will send a books to your mailbox.